Sony Xperia Ion is available in India for Rs. 35,999 at Online Retail store SnapDeal. Sony India yet to announce the smartphone in the country. Sony Xperia Ion has 4.6-inch TFT, 1.5 GHz Qualcomm Scorpion Dual Core Processor, Android 4.0 Ice Cream Sandwich, 12 MP Primary Camera and 1.3 MP Secondary camera. Full 1080p HD video recording and a 12MP fast capture camera let you shoot everything in sharp detail even in low light with Sony’s highly advanced Exmor R sensor. 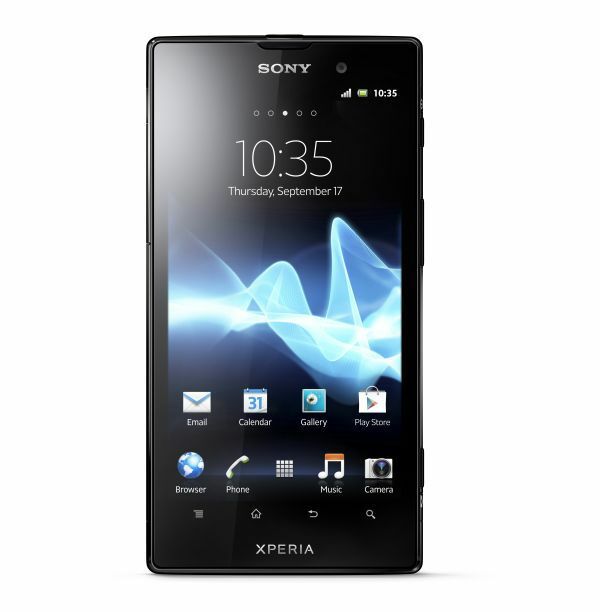 Sony Xperia Ion comes with 13.2 GB Internal Memory, 1 GB RAM and support microSD up to 32 GB. 1900 mAh Battery powered the phone which gives 10 hrs of talktime and 400 hrs of Standby time.